Welcome to Pagan's Kooma Healer page. Hello my name is Pagan and I come from a long line of spiritual tarot reading family. I am a psychic tarot reader for over 30 years now and I only use my beautiful witches tarot cards as my tool. I am also a Reiki master and I do esoteric healing, and with my spirit guides I incorporate my skills as a psychologist and with my gift to guide and sooth you though the rough times that may have effected you. My readings are non judgmental, very empathetic, accurate and concise. I also pride my readings through positiveness and truth. Come to me for a reading and allow me to guide you to the path of your true destiny. I also give beautiful candle therapy for my clients, I do this twice a day, 12 midday and at 6pm. I do the therapy for 7 days. Don't forget to tell me at the end of your readings if you would like me to light a candle for you, you will be amazed with the power of light. My spiritual skills are combined with my cards & understanding of my guides. They guide me towards the right path of destiny with love & peace. I was born into the psychic world as all my family are spiritual people. My journey was lovely with true light. I have a natural gift so my reading are guided in a realistic and spiritual way. I am a qualified psychologist/counsellor/phlebotomist/pathology. 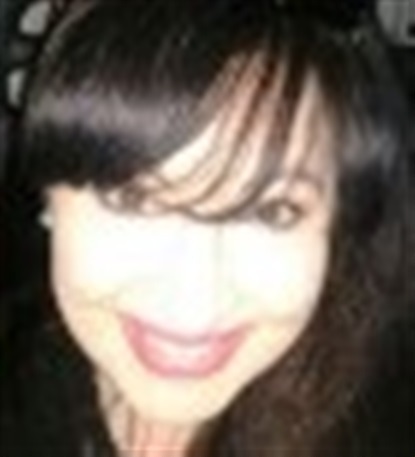 I I have over 20 years experience in psychic tarot readings. My most memorable spiritual experience was of about my father. My father had already passed on i dreamt of him, in my dream my father told me something about someone and it happened. That was very spooky! I do this through empathy and warmth. You are literally thee best reader on here. Few months ago we spoke about my job situation. You told me I would have choices which I did but you also said the one I really really wanted I would get. You said there would be a delay because of someone in the organisation but I would get the offer. There was a delay because of the HR lady and I nearly gave up hope but they called on Monday and offered me the position. Thank you so much for your insight.